Don't get lost ever again with this beautifully crafted, heavy weight, steel compass! Great for all outdoor hiking and camping activities! 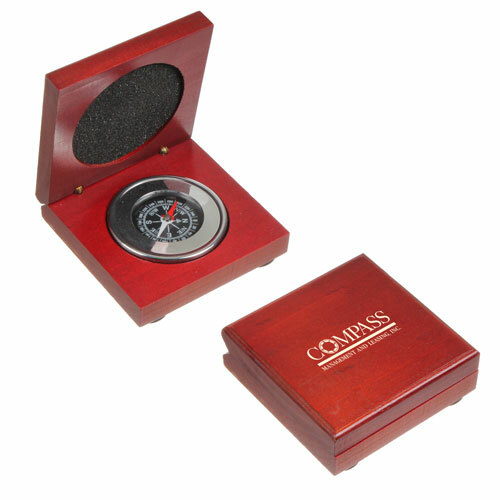 Each compass has a chromed plate, made from stainless steel and comes packed in a stunning rosewood colored box. Navigate your way around in style! Gift Box / 40 lbs lbs / 100 pcs pcs.